Copy and keep for future reference. You have just entered the Learn Flute Online mini-course all about VIBRATO. Complete the following in order and you’ll be on your way. *Complete each coordinating PDF printable before moving to the next video. **Remember that it takes a few weeks of consistent effort before your body will get the hang of this. Again, thanks for coming to learn all about flute vibrato. I hope you enjoy your time on my flute lessons site. 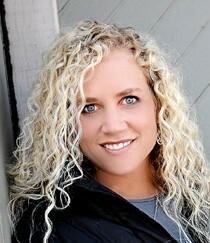 I have had a lot of fun practicing all the great advice and exercises. It is amazing what a difference in sound by opening up the throat and breath deep. It has helped me tremendously.. I will continue to practice and play with it. Thank you for a great course. Hi Monica, Vibrato – woww wwoww. Good deal. This is just the right kind of ‘bounciness’ you need to produce a smooth vibrato for the rest of your life. Good job! Looking forward to some helpful tips! When vibrato is done properly, do you “feel” the vibration in your throat? I do, so I am wondering if I am still shaking my vocal cords, even though I am simultaneously pumping my tummy. Excited that I can hear my improving tone!!! Oh boy, here is my poor attempt, any tips. No problem. I’m glad you remembered how to get the link. 🙂 Can’t wait to hear you after you’ve worked on the vibrato for 4-6 weeks and it starts peeking through. It makes a big difference to come back and review this now. As a true beginner I really did not understand it. Now I do and I will practice this everyday. I look forward to more mini courses! HI Rebecca, I feel so stupid! I sent you an email stating I could not get to this Vibrato course and here I am. Disregard the email I sent you! I need to be patient and read a little more. I think it is a great time to go back and review this great Vibrato mini-course! I almost have Rosamunde at performance tempo! Just need to polish it up. Always thankful for what you do! Hi Amy, it sounds like you’re hearing the vibrato, now what I’d like you to do it make it come from “regulating the breath” instead of “wiggling the throat”. Make the giant big bumps like I show you first (for about 4 weeks) and then you’ll find the magic happen. Once you let it “loose” you’ll find you have incredible, beautiful vibrato. Hi, Rebecca! Am I on the right track here? A great mini course – thank you. Is it normal for you to suddenly click with vibrato (one moment you can do it)? And then the next it’s lost again? Because that is what has happened to me. Does it make sense to just go through the course again? Ah thanks Elaine! My birthday was last week. YEAH!! Hey thanks for all your awesome comments. You’re a great student. Keep learning! This is a great mini course. I go back from time to time when I feel the need. It has really made a difference. You made the Module on your birthday! Happy Birthday either early or late! Elier, escribir a nosotros en espańol. No hay problema. Tenemos google translate. 😉 Y Yo hablo espańol también. Great question, Elier. I suggest you at least practice the vibrato 5 times per week. At least. Within 4 weeks, you’ll have a solid vibrato within one of your octaves and then 2 weeks after that it’ll start transferring to the other octaves. You’ll see. It’s awesome! For example: D4 = D of the first octave, D5 = D of the second octave and D6 = D of the third octave. Well is a nomenclature in my country for the notes. 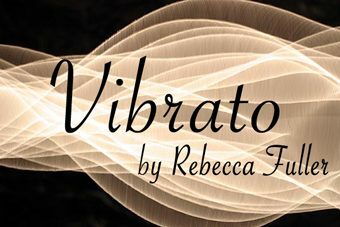 Rebecca, I already have finished the mini course, i have a doubt, How much time of the week or of month I have to practice the vibrato? I have to practice it everyday or only once a week or month? Which is your advice? From E5 I cant do Vibrato very well. Better we do not speak from C6 to up, ItÂ´s very hard. I’m so excited… I felt the vibrato! It took me three days. It’s hard to describe, but when it happens, you know it. The skills you taught us to produce vibrato I think will help tone also. I noticed that I can hold notes longer now, too. 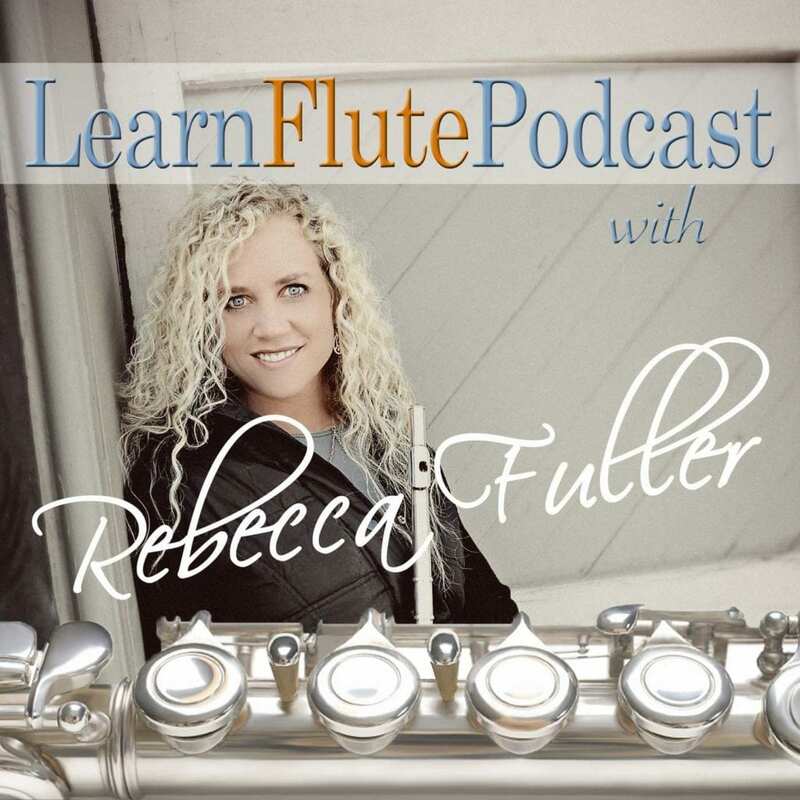 I’m so glad I took this mini course and I love your online flute lessons. Love it, Anne! You’re right. I remember the first time I went through the jaw dropping and yawning stuff for breathing. It made a HUGE difference in how I sounded. The jaw dropping demo WAS jaw dropping! I have been trying to do a yawn breath without dropping my jaw. This is huge! Very helpful. I am very glad that I did not put off doing this until I was “ready-er.” It’s all about breath control whether you play the flute or are singing and this simple explanation really helps. Can I come back and review these videos? How do I do that? And you are soooooo right about adults being impatient!